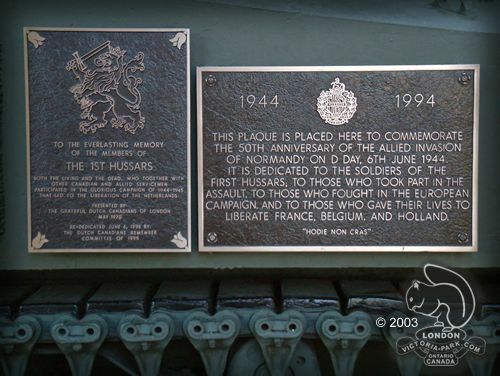 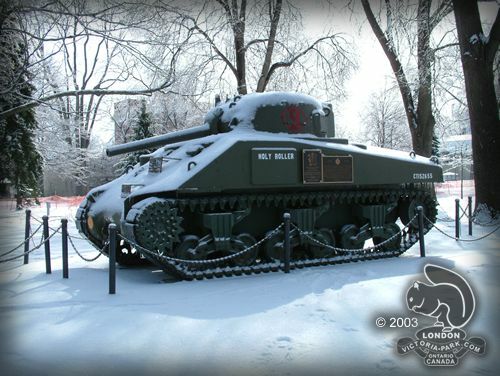 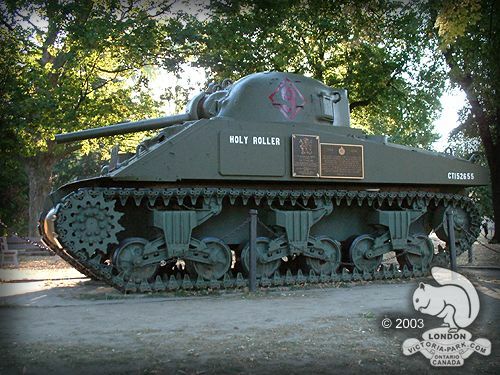 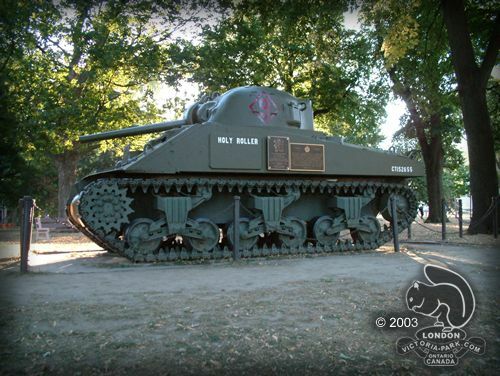 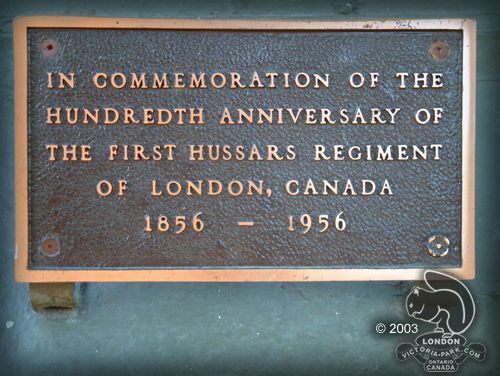 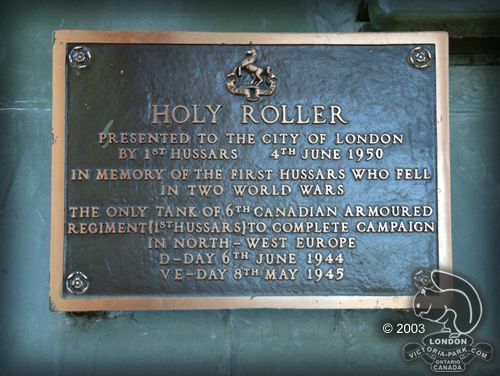 The World War II Sherman Tank, “Holy Roller” was dedicated in 1950 to the First Hussars. 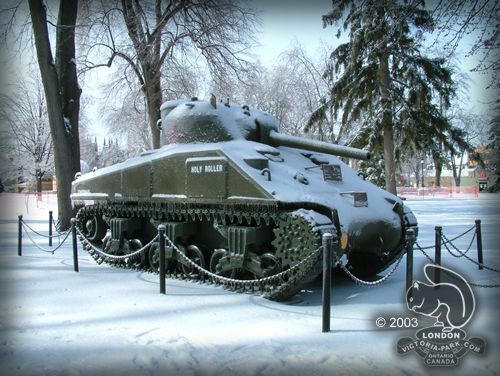 The main battle tank used by Canadians, American, British and French during World War II was the Sherman. 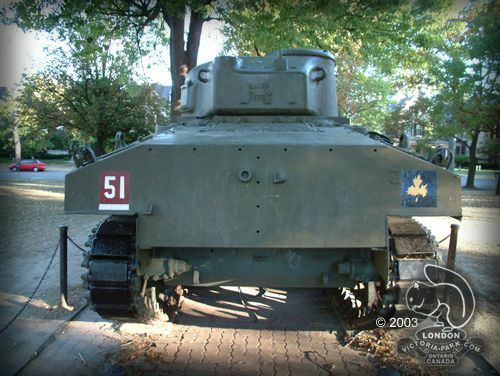 This was a medium tank weighing 35 tons and armed with a 75mm, 40 caliber cannon. 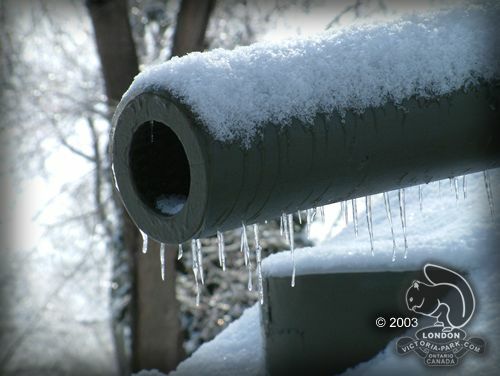 This gun was capable of punching through 3.7 inches of armor at 500 yards. 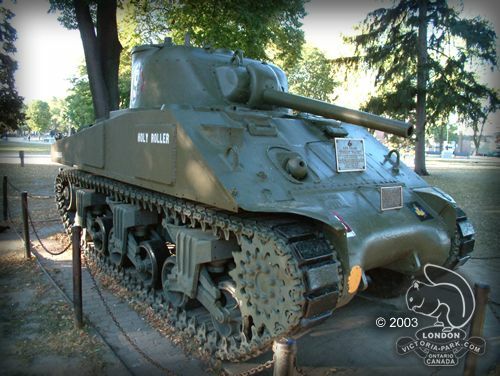 The Sherman had an effective armor thickness of 2.8 inches in the front, 1.6 inches in the sides, and 1.4 inches in the rear. 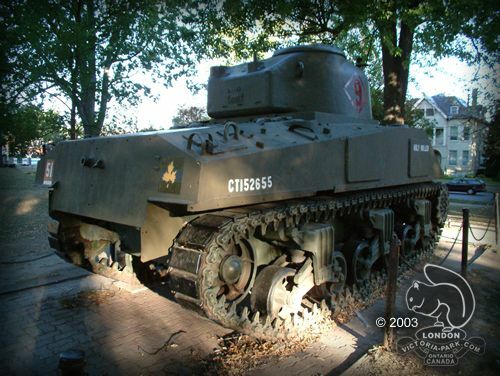 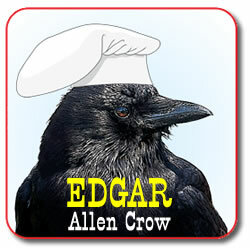 It carried a crew of five and had three machine guns. 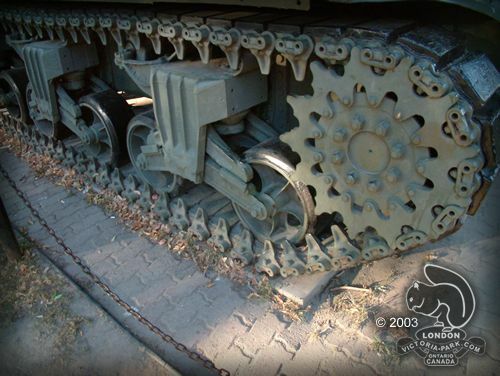 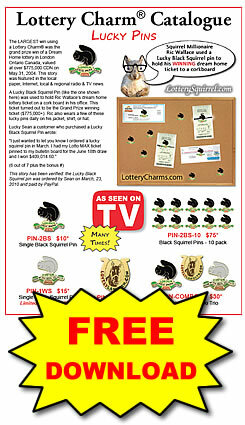 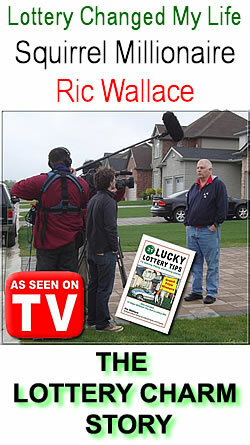 Their simplicity made it possible to manufacture them in astounding numbers. 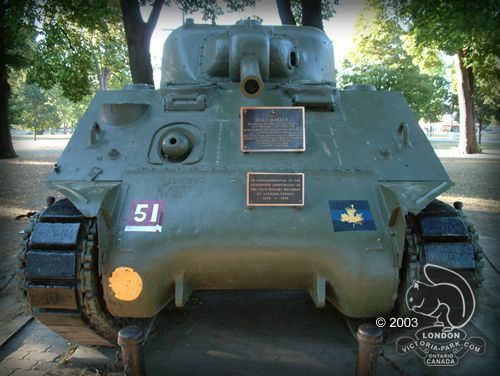 Over 49,000 Sherman tanks were built in 11 plants between 1940 and 1946 during World War II — more than all the tank production of the Third Reich for the entire war.